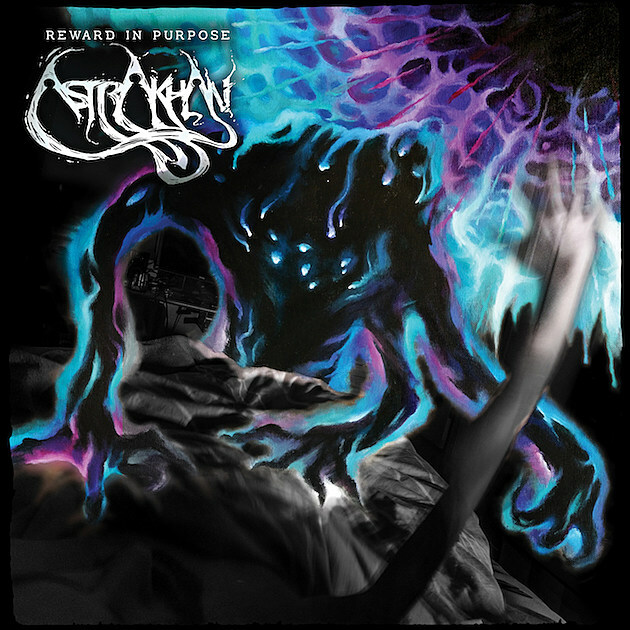 Hailing from Vancouver, progressive sludge quartet Astrakhan are poised to release their debut full-length album Reward in Purpose comes out June 10th via War on Music and Sunmask Records. Today we’re revealing a new track from said record titled “The Traveler”. The album can be pre-ordered HERE. Head below to give “The Traveler” a listen.